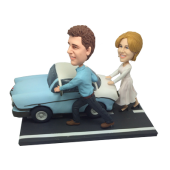 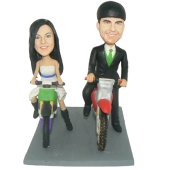 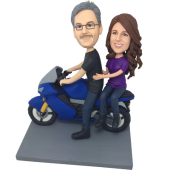 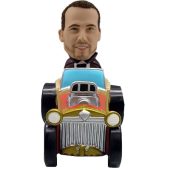 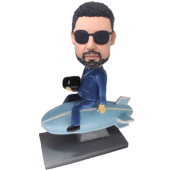 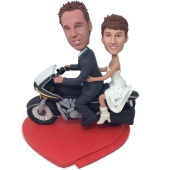 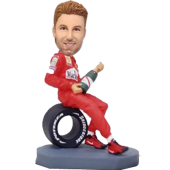 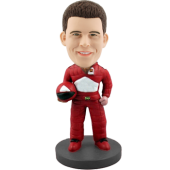 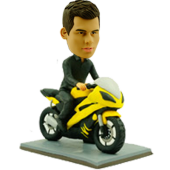 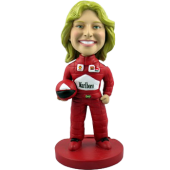 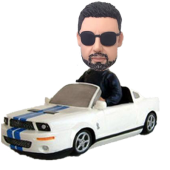 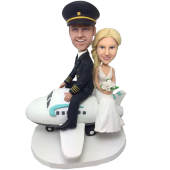 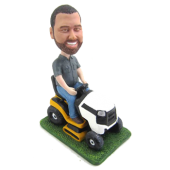 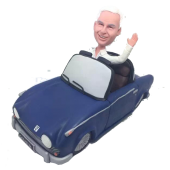 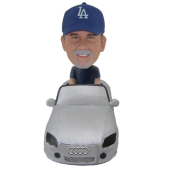 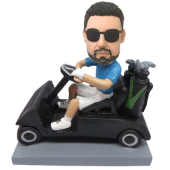 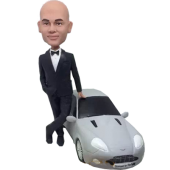 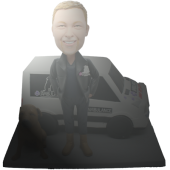 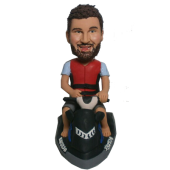 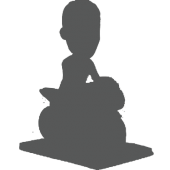 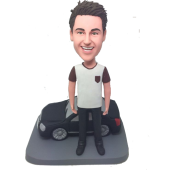 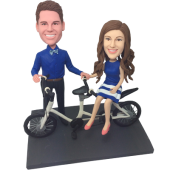 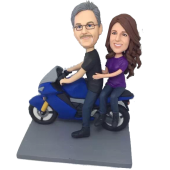 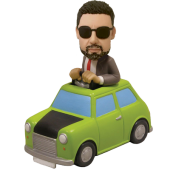 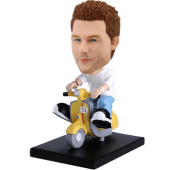 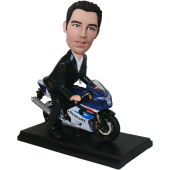 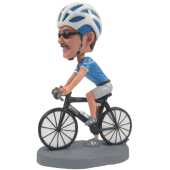 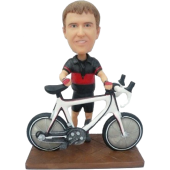 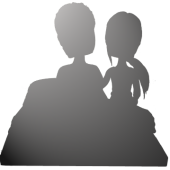 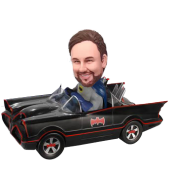 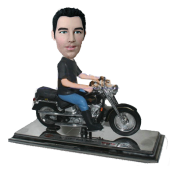 In this section we offer various car and bike related bobblehead models for you to choose from. 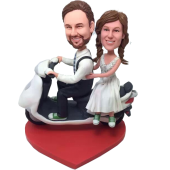 You can make your beloved in a car, on a bicycle or motorcycle. 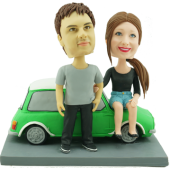 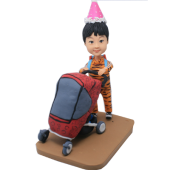 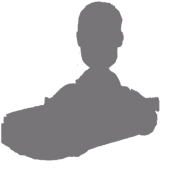 Just choose the one you like and send us the photos, the skilled artists will make your friend into a bobbling head figurine on the carefree way. 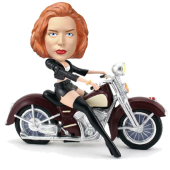 It’s funny and thrilling.